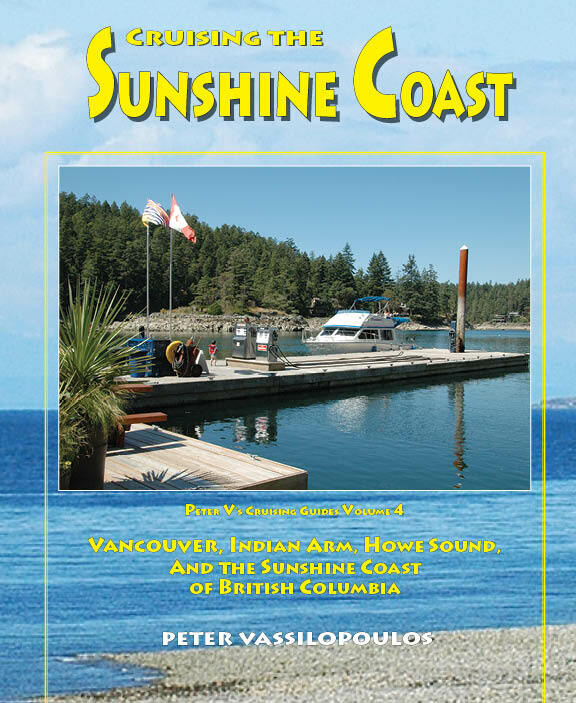 This guide takes the boater from the Fraser River in Vancouver to the Sunshine Coast. It includes Indian Arm and Howe Sound then continues north to include Secret Cove, the Thormanby Islands, Pender Harbour and Princess Louisa Inlet with a focus on popular stops along the way and in the vicinity. 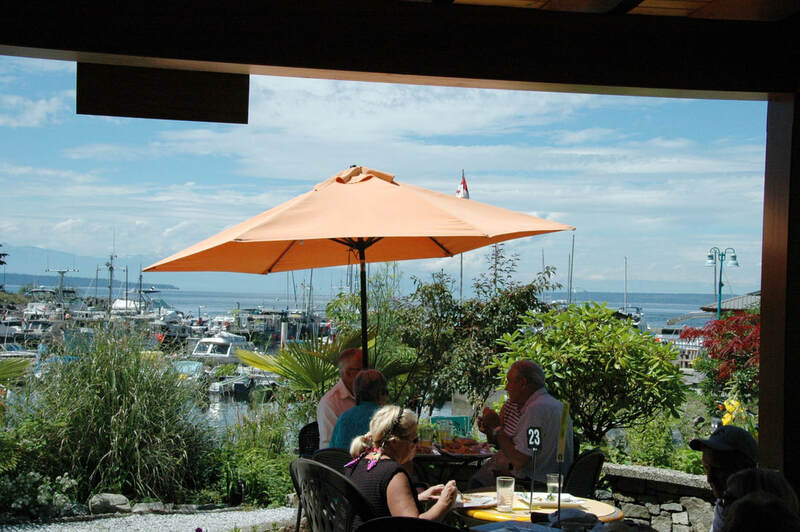 The book continues along the coast to include Powell River and nearby islands, including Savary Island, and eventually Lund and Bliss Landing. Its pages are filled with data and information, aerial photos, diagrams, coordinates and distances.